Java web applications can easily dial and receive phone calls by combining the Spark web framework with the Twilio Voice API. Our example phone calls will say a snippet of text then play an MP3 file, but they can easily be modified to provide other useful actions like gathering user input from the number pad or creating conference calls. You can snag all the code for this tutorial in the java-twilio-example-apps GitHub repository. Copy and modify the code as you see fit – it is all open source under the MIT license. 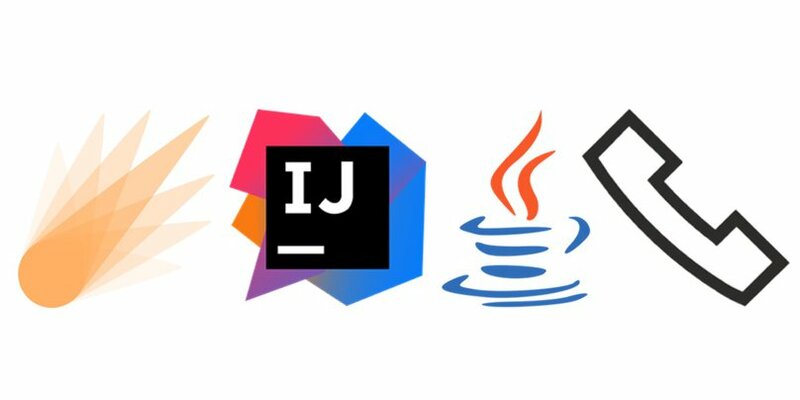 IntelliJ can create our project boilerplate for us as well as install Spark and the Twilio Java helper library. 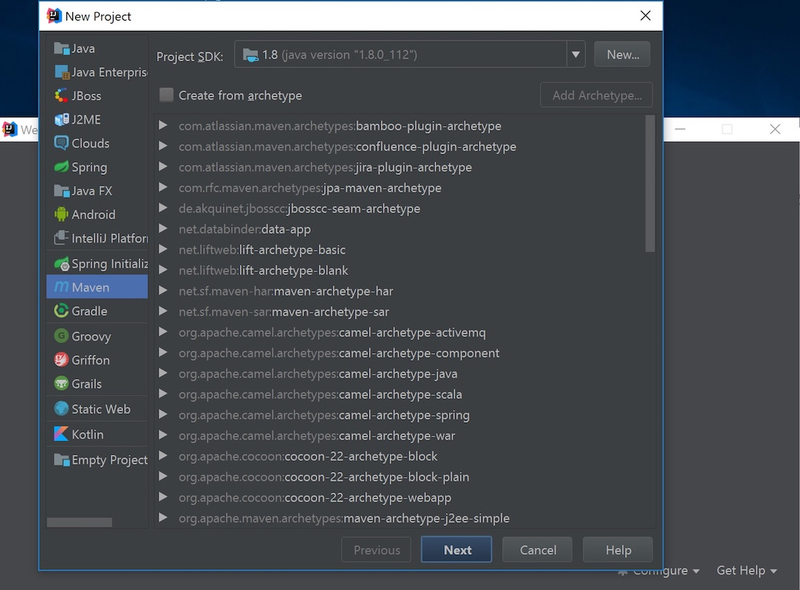 Start IntelliJ and select “Create New Project”, then choose Maven. Click Next, then fill in the GroupId, ArtifactId and Version on the New Project screen. You can keep the defaults shown in the following screenshot or use your own settings. Click the “Next” button. On the following screen, fill in javaCalls for the Project name and place the project in its own subdirectory under where you keep your Java projects. I typically store my projects under the C:\devel\projects path, but you can put this folder wherever your projects are typically located. Click the “Finish” button and IntelliJ will open up the IDE. Now we’re ready to install the project dependencies via Maven and finally get to coding. The above XML provides Maven instructions for what application dependencies to install. In our case, we only have two dependencies, one for Spark and the other for the Twilio Java helper library. Save the pom.xml file. Maven should automatically download the dependencies. If it does not, go to “Settings” -> “Build, Execution, Deployment” -> “Build Tools” -> “Maven” -> “Importing”, then enable the checkbox to “Import Maven projects automatically”. Our two required dependencies will be locally installed as soon as Maven finishes running. Now that our jar dependencies are installed we can write some Java code. Save the file. Click “Build” -> “Build Project”, or press Ctrl-F9 to compile and build via IntelliJ. 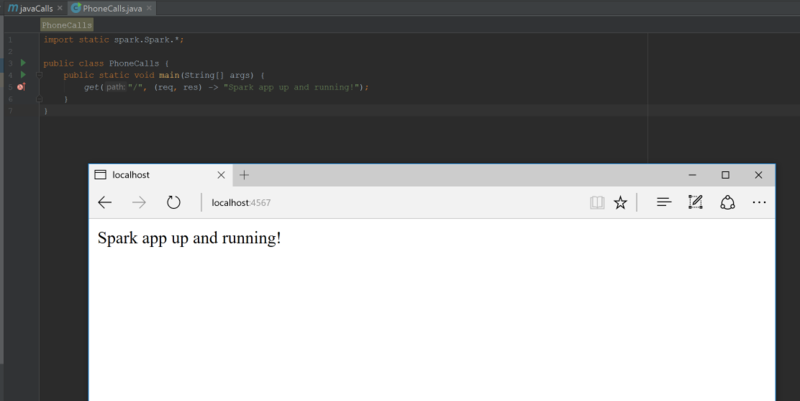 Then click “Run” -> “Run PhoneCalls.java” or press Shift-F10 to run the application. If IntelliJ gives a compilation error that says “Method references are not supported at this language level”, type Alt enter and select “Set language level to 8 – Lambdas, type annotations, etc.” from the drop-down list. Rebuild and the error should go away. The Spark development server will start running. If you see warnings about “Failed to load class org.slf4j.impl.StaticLoggerBinder” don’t worry about that for now as we won’t need to do any logging. Test out the app by going to http://localhost:4567/ in your web browser. We should get a success message that the app is running and responding to requests. Next we need to buy a Twilio phone number that our Spark app can use to call other phone numbers. Our Spark web app runs but what we really want to do is make some phone calls. In your web browser go to the Twilio website and sign up for a free account. You can also sign into your existing Twilio account if you already have one. 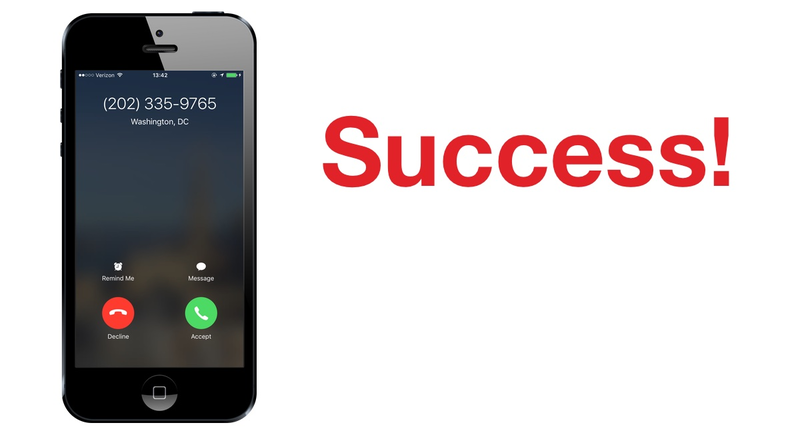 The Twilio trial account allows you to dial and receive phone calls to your own validated phone number. To dial and receive calls from any phone number you need to upgrade your account. Trial accounts are great for initial development before your application goes live but upgraded accounts are where the real power of Twilio is revealed. Once you are signed into your Twilio account, go to the manage phone numbers screen. On this screen you can buy one or more phone numbers or click on an existing phone number in your account to configure it. There is nothing for us to configure right now on the phone number configuration page but we will come back to it shortly so keep it open in your browser. Now that we have a phone number in hand, let’s add the final bit of code to our Spark app to get this app fully functional. There is one issue with our local development environment configuration: Twilio won’t be able to reach that /twiml route. We need to deploy our app to a reachable server or use a localhost tunneling tool like Ngrok. Ngrok provides an external URL that connects to a port running on your machine. Download and install the Ngrok application for your operating system. Ngrok will start up and provide us with a Forwarding URL, with both HTTP and HTTPS versions. Keep the HTTPS version of the Forwarding URL handy as we’ll use it in our Java code in just a moment. 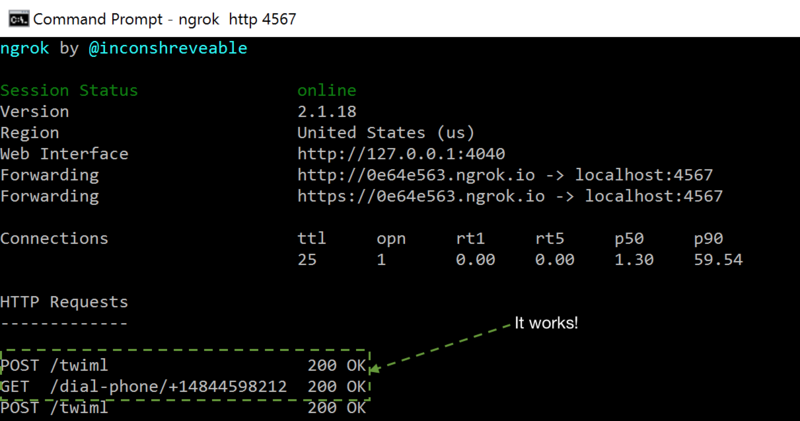 One bit to be aware of when using Ngrok is that your Forwarding URL will change whenever you restart Ngrok, so you’ll need to update your code with the latest Forwarding URL. 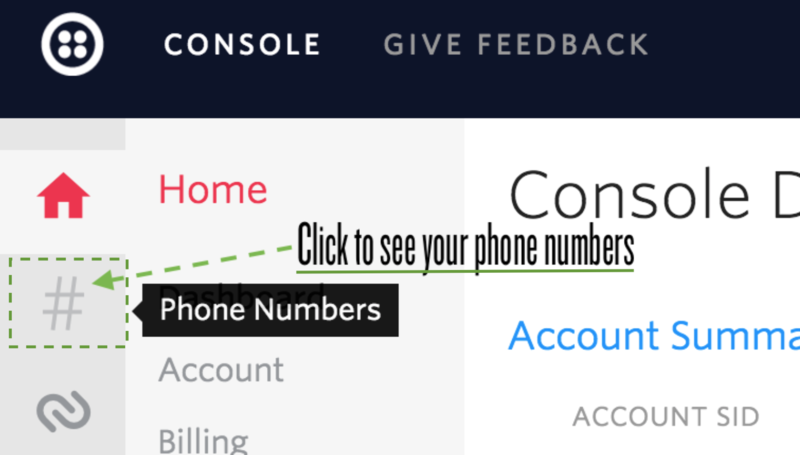 Ensure that you have replaced the phone number listed above with your Twilio phone number. Also modify the placeholders within ACCOUNT_SID and AUTH_TOKEN constants so your application can properly instantiate the TwilioRestClient. Stop your Spark application. Rebuild the project then start the Spark application so it loads up the new code you just wrote. When we pick up the phone call we also see the /twiml route get called via Ngrok. With only a couple of Spark routes plus Twilio’s Voice API and we were able to make phones ring! Outbound calls are handy, but what if someone misses our call and dials the phone number back? Luckily, we’ve already done all the hard work to make inbound calls possible. We just need to copy our Ngrok forwarding URL plus TwiML endpoint into the phone number configuration screen. Click “Save” and dial your application’s number with your cell phone. You should get the same message and MP3 played as when you dialed the outbound phone call.